St Paul's Community Sports Academy is located between St Paul's and St Jude's in Bristol. 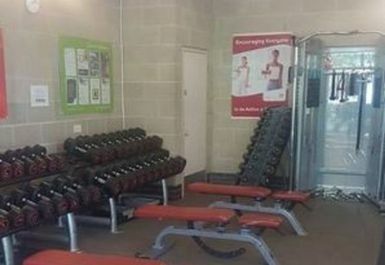 The centre really is in the heart of the community, providing a welcoming environment to improve fitness. 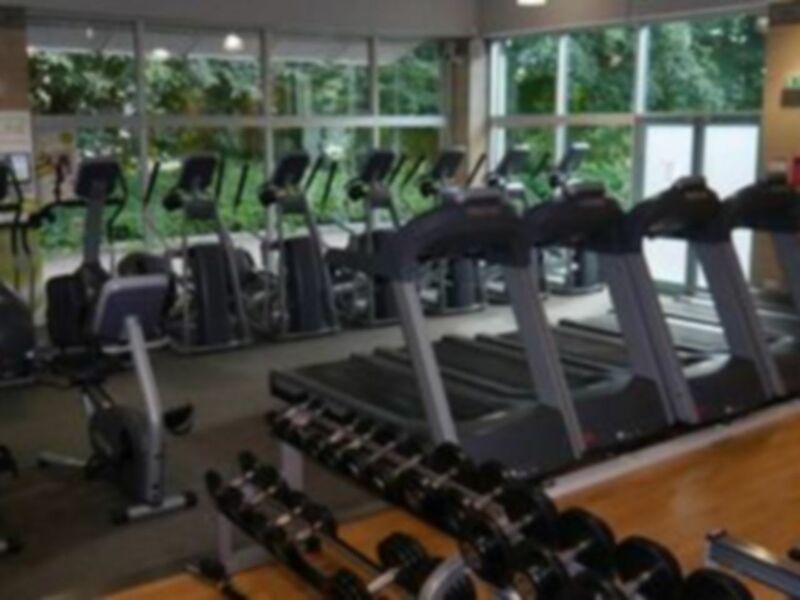 The gym is in a brand new modern building with large glass windows throughout. 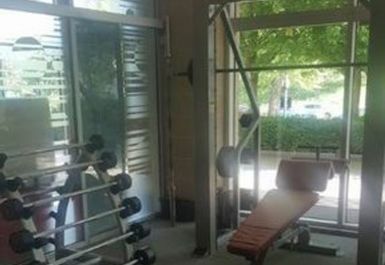 The gym is very light due to the large window panels yet remains private with trees surrounding. 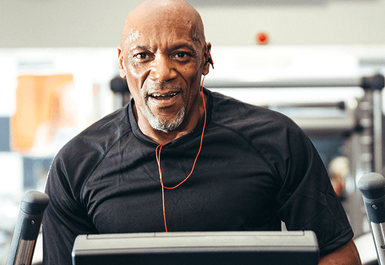 With 33 pieces of the latest Sybex & Precor equipment this is a great way to boost your fitness levels. 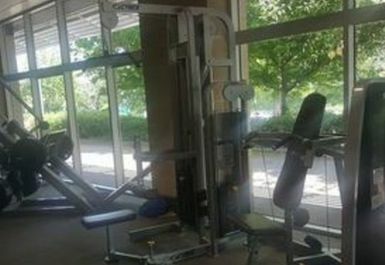 Plenty of cardio machines are available at the centre, as well as free weights, a squat rack, benches and more. 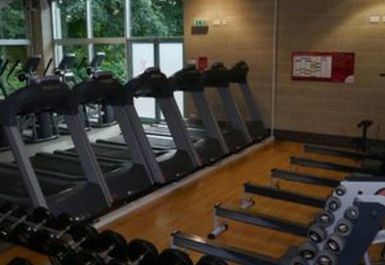 St Pauls Community Sports Centre is located in the heart of the City centre. 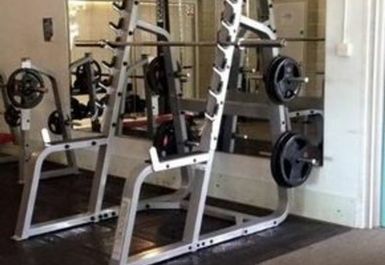 The compact gym provides the latest fitness equipment whilst fitness instructors are on hand to help motivate. 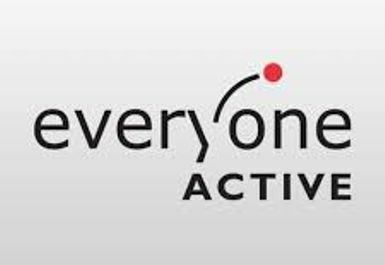 Everyone Active's St Paul's pride themselves on their friendly colleagues who are always willing to help, as well as offering fantastic facilities to enjoy and to keep you active. Across the road from the centre is Riverside Park. 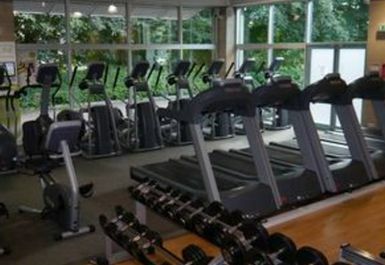 Broadmead shopping district is just a short walk away also.